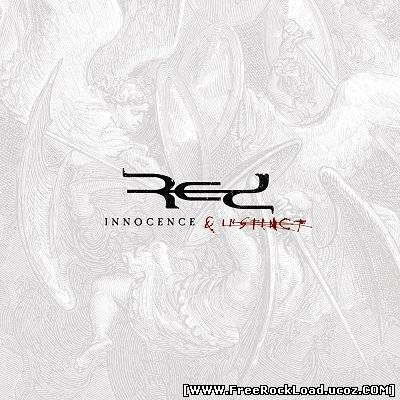 Red – Innocence And Instinct  27 CommentsPosts by: Merlin IN 18:07 (26.04.2011) in Genre: Alternative. 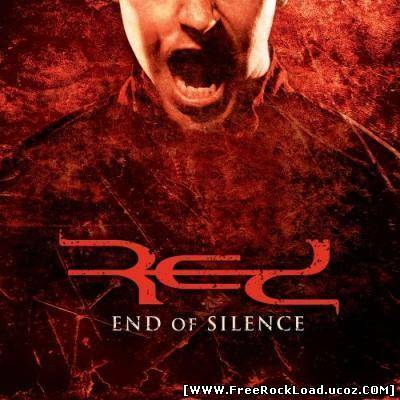 Red – End Of Silence  91 CommentsPosts by: Merlin IN 18:04 (26.04.2011) in Genre: Alternative. 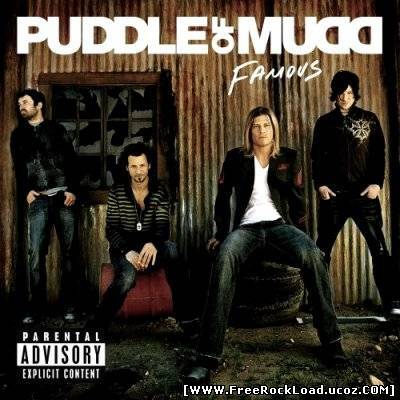 Puddle of Mudd – Famous  9 CommentsPosts by: Merlin IN 17:59 (26.04.2011) in Genre: Alternative. 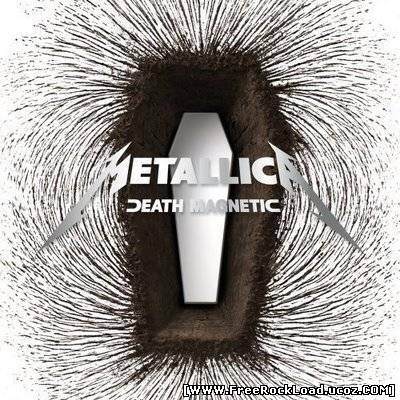 Metallica – Death Magnetic  132 CommentsPosts by: Merlin IN 07:17 (24.04.2011) in Genre: Metal. 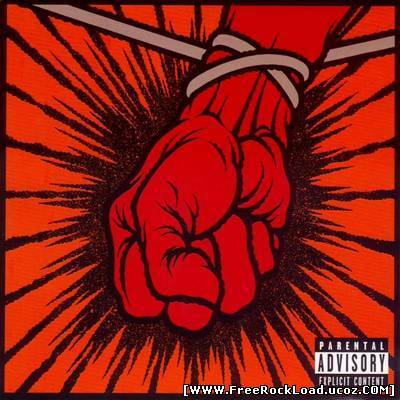 Metallica – St. Anger  709 CommentsPosts by: Merlin IN 10:02 (23.04.2011) in Genre: Metal. 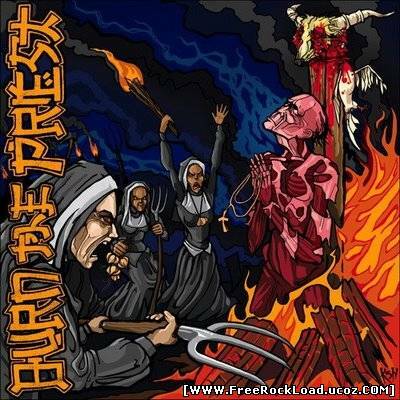 Lamb Of God – Burn The Priest  167 CommentsPosts by: Merlin IN 09:31 (23.04.2011) in Genre: Metal.